DBC's business philosophy is to produce, market, and sell materials into the various flooring industries and to provide private label or contract manufacturing of products for other markets. C-Cure products consist of floor leveling compounds, tile bonding materials, and tile grouts. They are typically cement-based powders, various liquid latex additives, and a long list of specialty products. 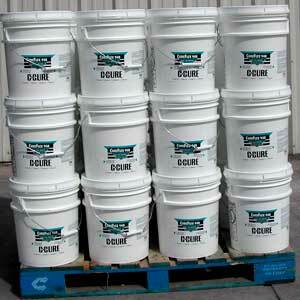 DBC manufactures these materials in New Orleans, Louisiana. DBC produces the C-Cure brand of products under a license agreement with C-Cure Corporation. customer's formulation, or from a formulation provided by DBC. DBC can also provide various powder handling services including bagging, re-bagging, bulk transfer, screening, truck loading and unloading, and containerization. 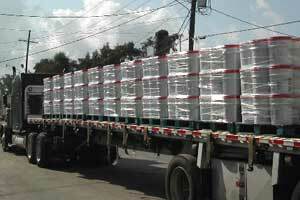 DBC can provide similar services with liquid products as well.